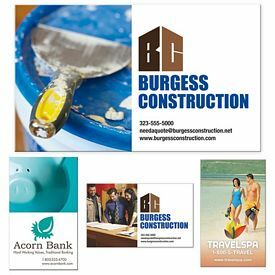 It is important to promote your business if you are going to defeat your competition in the market. 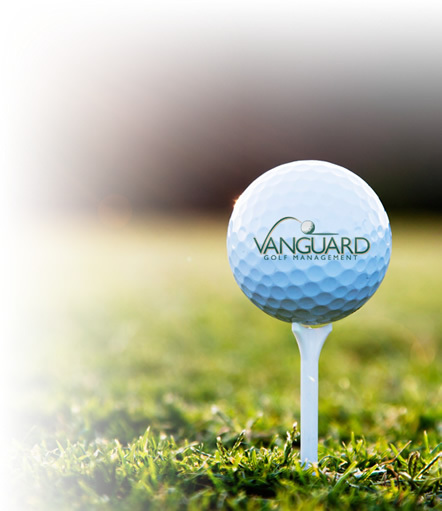 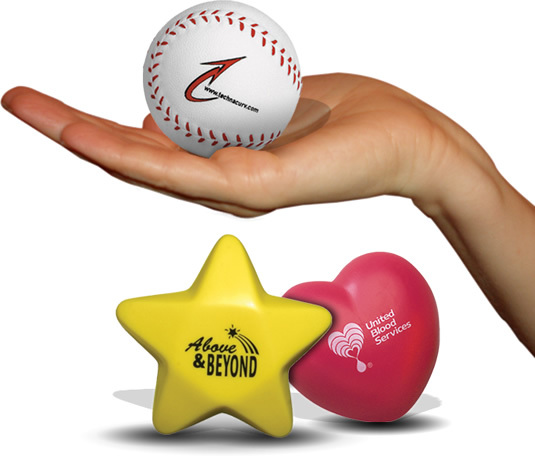 Our customized magnets are good investment options, especially as they will not be heedlessly thrown away. 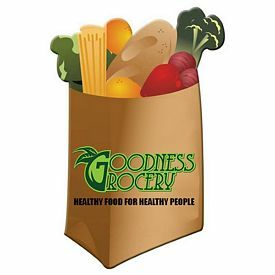 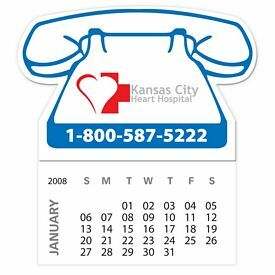 Our promotional refrigerator magnets stick to the surface of the refrigerators in your customer’s homes and are always there on prominent display. 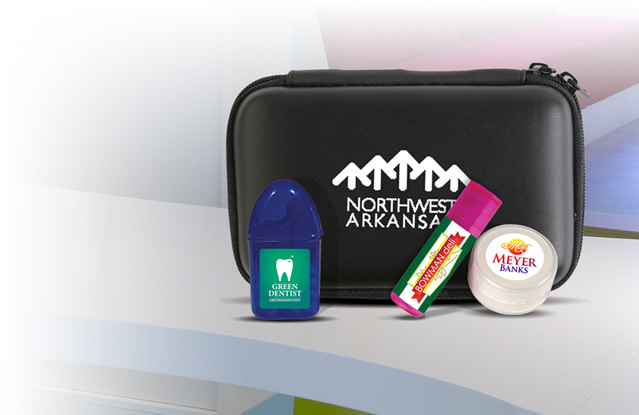 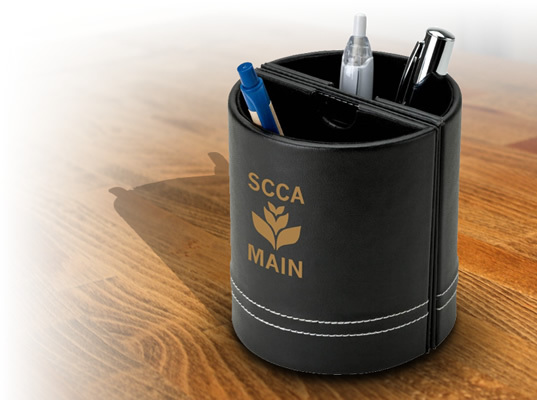 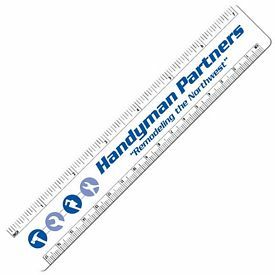 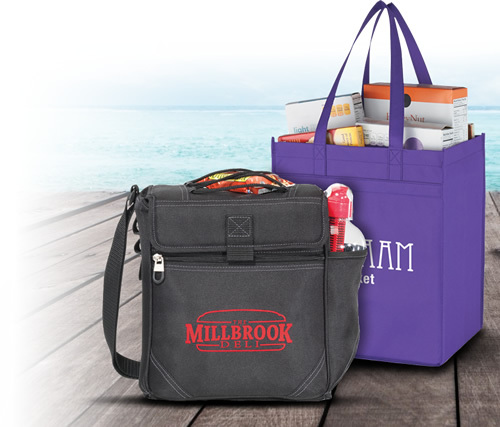 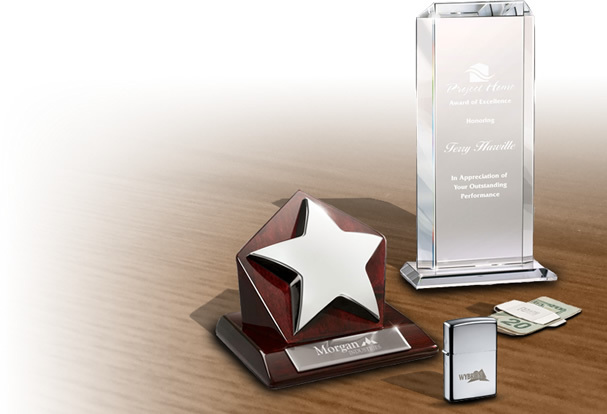 Your company name and logo imprinting on these products will be noticed by onlookers all the time. 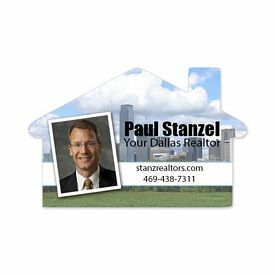 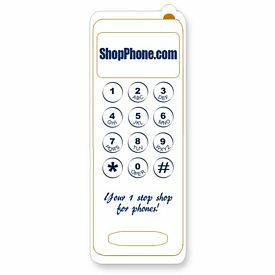 Your customers will spread your business’s name to their friends and guests by putting the customized magnet on their refrigerator. 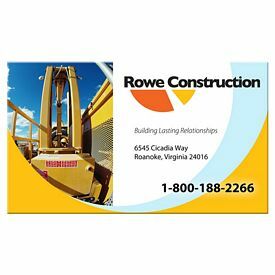 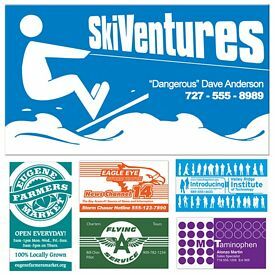 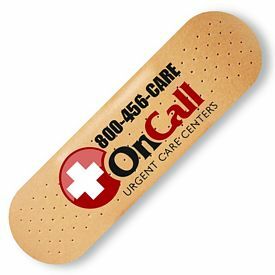 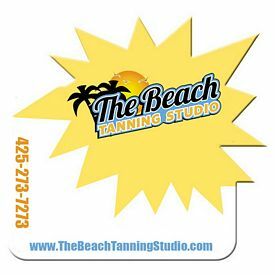 If you are looking for easy and affordable ways to advertise your company, then look no further than our cheap personalized magnets. 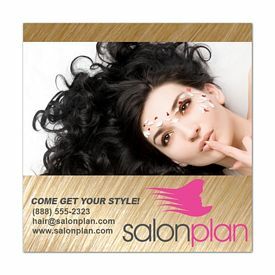 Any advertising product becomes even more appealing when there is an added utility attached to it. 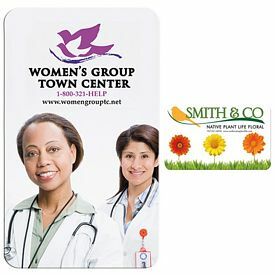 Our promotional magnets don't only look good, but are also very useful for people. 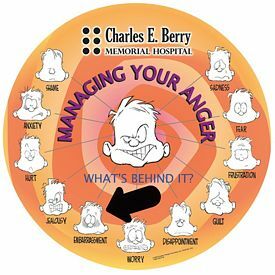 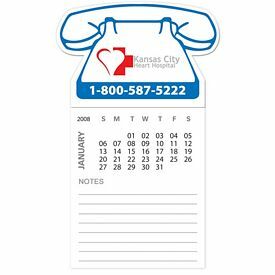 People can attach several notes or bills with the help of these magnets so that are easy to place and locate. 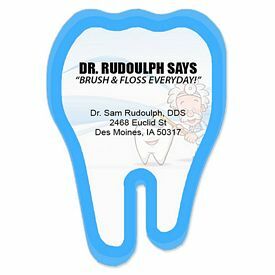 Small reminders and notices are put up with the help of the logo magnets as well. 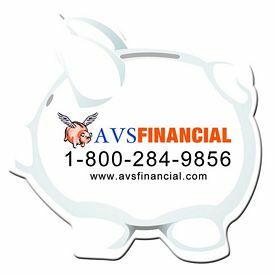 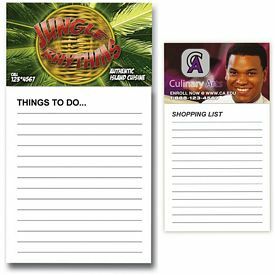 We also provide customized magnets with attached notepads or sticky notes, so that it becomes easy for you to jot down any notes you may need. 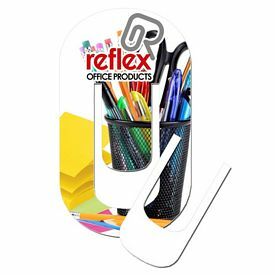 Our promotional kitchen magnets may also have a small photo frame so that the overall effect of using the product becomes more attractive. 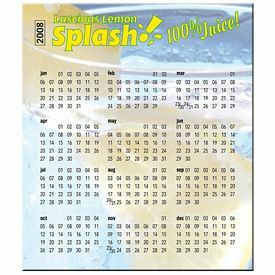 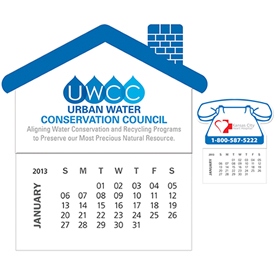 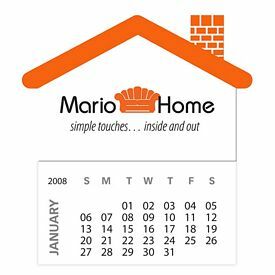 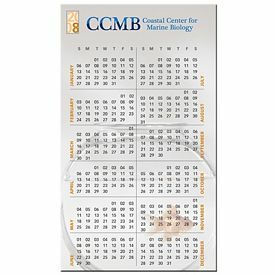 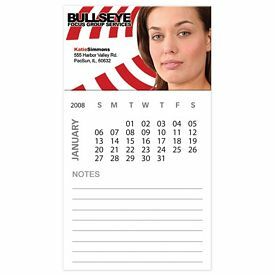 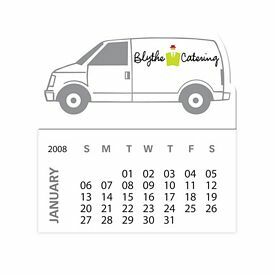 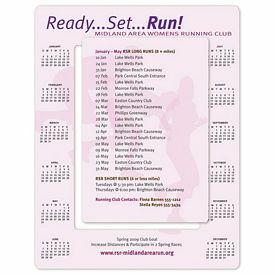 Our customized calendar magnets are also very useful for everyone, as people can look up important dates and events on them whenever they want to. 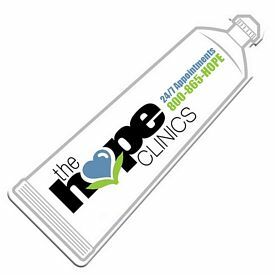 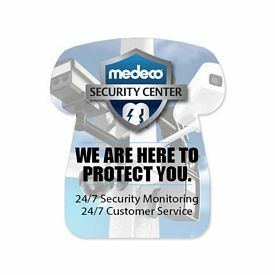 Purchasing useful and enticing custom magnets will go a long way in ensuring that you make a great impression on your customers. 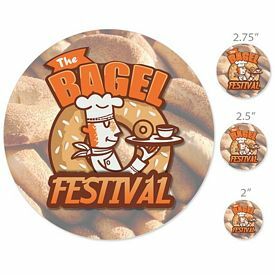 We provide our customized magnets at cheap wholesale prices, so try to purchase larger quantities at once. 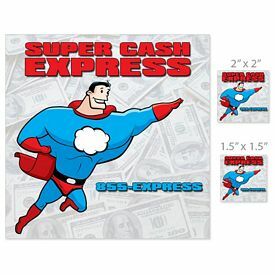 There are also no setup fees on them and we have free rush production offers on various products. 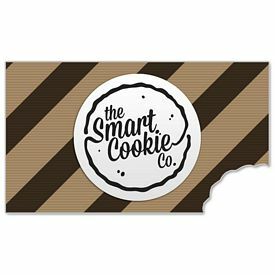 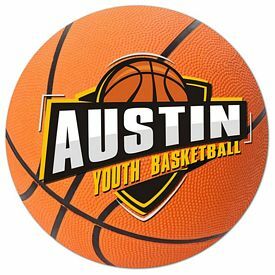 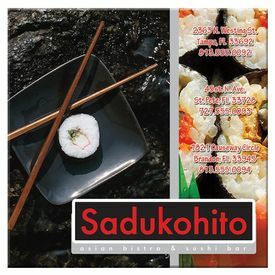 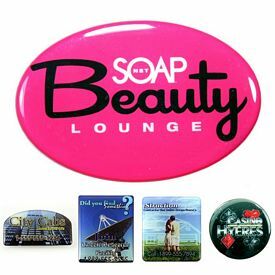 Our promotional logo magnets help you to advertise in a smart manner. 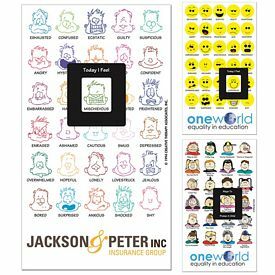 Select a particular theme or design to match up with the nature of your business so that you are able to give out a clearer message. 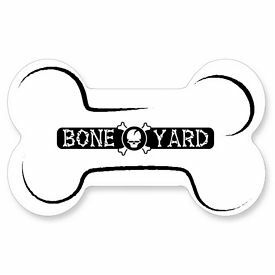 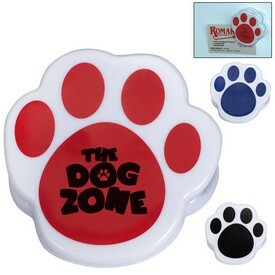 For instance, if you are advertising a pet store you can use our promotional duck shaped or dog paw-print magnet. 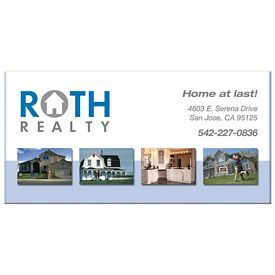 If you are in real estate, then you may use our customized house shaped magnets - there is no end to the branded magnets that we have to offer. 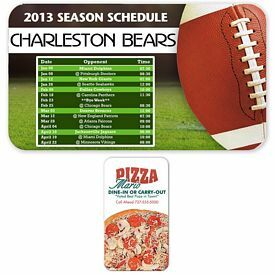 The best part about buying our customized magnets is that they are a versatile product. 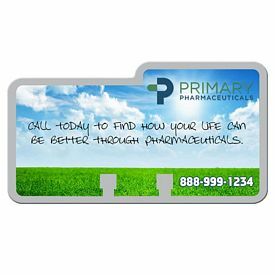 Our promotional small magnet clips are also good and cute organizational tools that come into a lot of use. 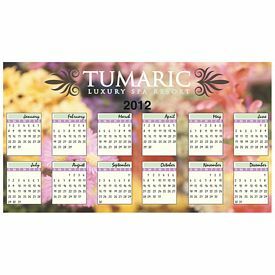 So start browsing through our online catalogs and choose from the exciting designs and colors. 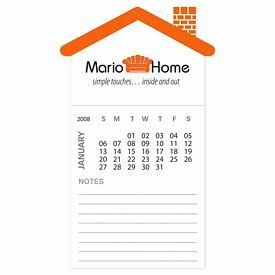 This is always simple and also fun to do! 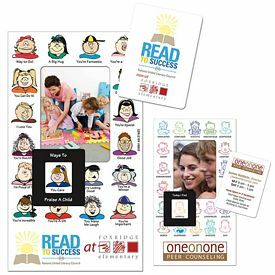 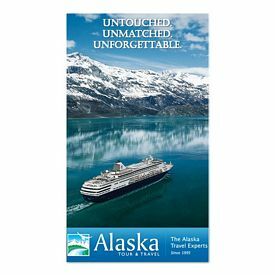 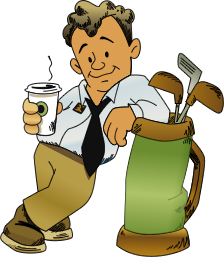 Promotional magnets customized with your company logo from The Executive Advertising are your keys to a successful and affordable marketing experience.